Extender is an additive to adhesive or binder used in plywood or panel manufacturing, to conserve resin and improve the performance of the adhesive. 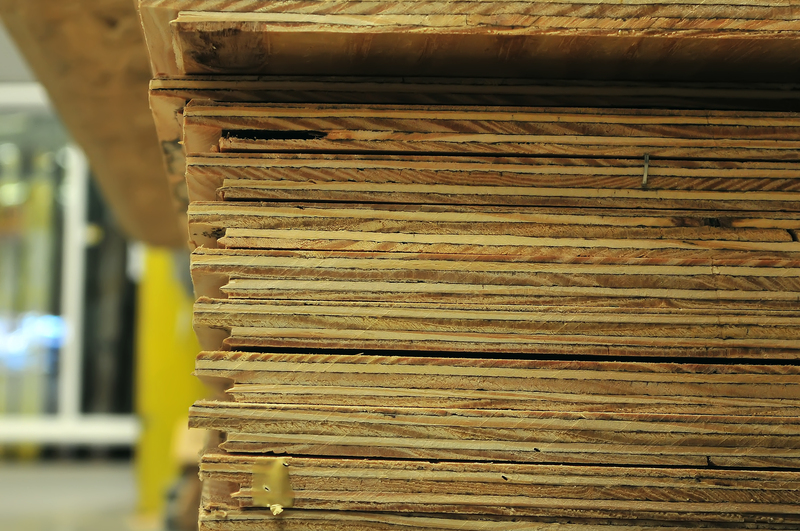 The principal function of an extender is to facilitate the most effective spread of active glue solids on the wood surface. Glu-X is an All-Natural Chemical Free special glue extender milled from wheat, and used expressly as the protein-starch adhesive extender for the wood panel (plywood) industry. This proprietary product was developed from trade secret processes with the contributions of plywood manufacturers, master millers, adhesive scientists and cereal chemists. Does your product or plant require a custom blend? We can help. Contact us today about our Custom Solutions. All of our products are available in the following sizes & configurations. Please contact us for more information or if you have custom delivery needs.